Cadbury is one of the topmost fmcg brands in India and hence there is no doubt that the strengths and opportunities of Cadbury are far more than it’s weaknesses and threats. Let us delve deeper in the SWOT of Cadbury. World leader – Cadbury is the world’s leader in chocolates. Known to have the best manufacturing and a wide distribution channel, Cadbury has a presence in 160 or more countries. 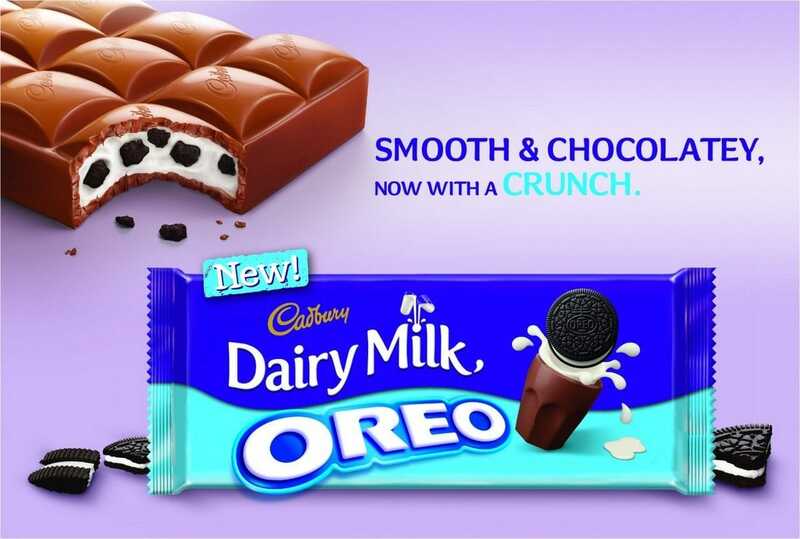 Powerhouse brands and Products – Cadbury has many strong brands in its product portfolio such as dairy milk, Bournvita, oreo, five star and others. The product are high quality products and some of them are cash cows for Cadbury. Brand name, brand equity and Brand loyalty – Cadbury products are blessed with a fantastic brand loyalty. Due to its marketing and strong branding over the years, the brand equity of Cadbury is also high and hence Cadbury is comfortable charging a premium for its product because of the high brand equity. Finally some brand names within the Cadbury family are known world wide and are desired by many. 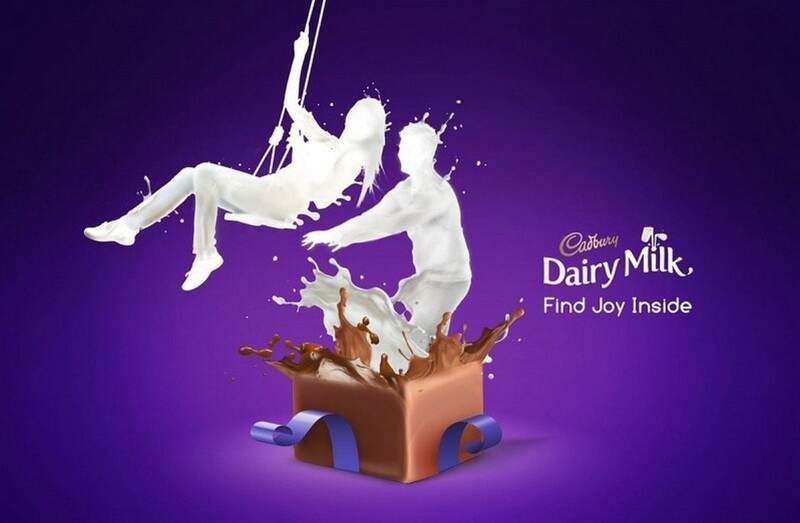 Positioning as gift – The smartest tactic that Cadbury has done over the years with products like dairy milk and celebrations is that these chocolates are positioned for gifting. In fact the recent bournville, has a complete focus on the gifting position. Due to this smart strategy Cadbury has safely differentiated itself from majority of its competitors. 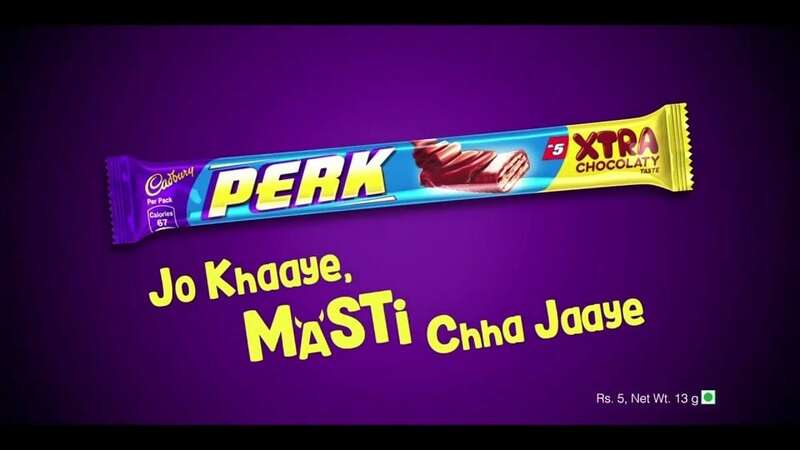 Promotions – With an amazing tag line of “kuch meetha ho jaye” along with fantastic ATL and BTL activities, Cadbury has one of the strongest promotions in the fmcg industry. This further imparts strength to Cadbury because it provides excellent brand recall. 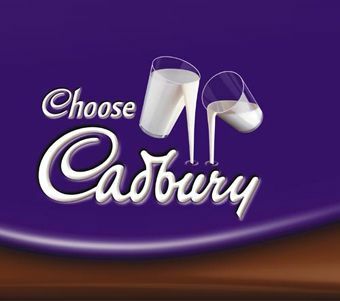 Indian connect – Cadbury is one of the few brands which connects so well with the Indian diaspora. For Indians, family, friends and love are all important parts of their life. And Cadbury has always focused on emotional marketing to connect with the Indian audience. 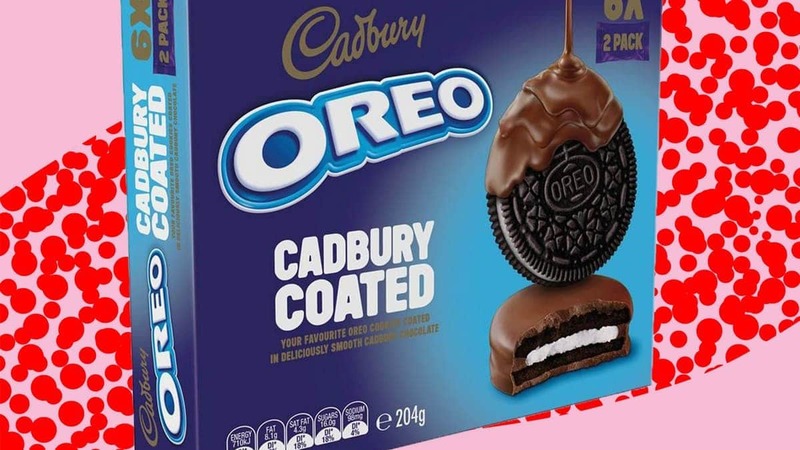 Placement and distribution – Cadbury has a superb distribution strategy in place and like all FMCG companies, it uses the strategy of breaking the bulk. Distributing to 200 countries with a variety of more than 40 variants is not a small feat. And cadbury has been achieving the same for the past many years. It is known to have one of the best FMCG distribution channels in India. As mentioned previously, a brand like Cadbury is expected to have many strengths and few weaknesses, and the same is the case. Cadbury’s weakness is its rural distribution considering India has such a wide rural diaspora which can be covered. At the same time, A few cases here and there have happened based on the quality of the product where cockroaches or other rodents were found in the chocolate. It is inexcusable for a brand like Cadbury to show such ignorance because such infected chocolates should not leave quality control at all. Thus quality control needs to be strengthened. Rural markets – What is a weakness can become an opportunity. Penetrating rural markets and distribution in rural markets can be a large opportunity for Cadbury. It is present in foreign countries and a rural presence is much needed for Cadbury which will boost the brands presence and turnover. New Tastes – Indian consumers have a sweet tooth and they frequently like to eat small chocolates as well as chocolate bars. On top of it, there are various flavors which consumers like. Thus, new tastes and new flavors are an opportunity which Cadbury can generate regularly. Cost and price increase – With an increase in fuel cost as well as cost of transportation, distribution cost has gone up. At the same time, the cost of procurement and manufacturing is high as well. Thus, over the years, the constant increase in costing and thereby pricing of the product is a threat to Cadbury as it creates a gap for other companies to enter. Health consciousness on the rise – Health consciousness is on the rise amongst the Indian population. Many people prefer drinking health juices as well as fruits rather than having chocolates. Every week you will see articles on news papers as well as on blogs which advice against eating chocolate and propagate the benefits of staying healthy. At the same time, many parents have stopped giving chocolates to their kids looking at the adverse affects. Decreasing importance of festivals – Cadbury has spent years to get the position of a gift on festivals and occasions. What happens when the importance of these festivals drops? The buying of chocolates also drops. Rising demand of people, growing purchasing power – Nowadays, if you gift a chocolate to children, they are likely to demand a toy car, a bicycle or for a young adult, a computer. Thus, with a rise in purchasing power, the demands of gifts also has gone up in value and just a chocolate will not suffice. This is also a threat for Cadbury. Thus, this is the complete SWOT analysis of Cadbury. If you have a suggestion for any further strengths, weaknesses, opportunities or threats for the Cadbury brand, then please suggest the same in the comments column below.